Originally published February 8, 2010. Last summer, I spent a week at a dude ranch in Montana, riding horses, shooting rifles, panning for gold, hiking, incredible wildlife viewing, and generally hanging out. Montana is a great place to hang out. That’s because, out on the ranches, even those that are “close to town” by their standards are far away by the standards of us city dwellers. The ranch where I stayed had a driveway that was over a mile long between the main road and the first ranch buildings (the corral), and that’s considered short. I mention all of this because, while I was on the ranch for a week, I had no access to email or my cell. None. There was simply no signal out there. You could get a sort of sketchy signal on the main road, so if I was truly desperate, technically I could have walked out there. Believe me, I considered it. I’m hyper-connected. I am checking email constantly, texting, making phone calls, on Facebook, etc. I’m also one of those people who gets a LOT of incoming communication. I go a day without checking messages, and I have hundreds to weed through (both work and personal), and that’s mighty overwhelming. Last week, we talked a little bit about bringing your cell along when you solo hike. I mentioned the big caveat, which is that it won’t always work out there in the wild (or on a Montana ranch), but I urged you to bring it along anyhow. I’ve noticed, however, that there is a common reaction to this suggestion: But I’m going out into the wilderness! Isn’t bringing a cell phone defeating the purpose? 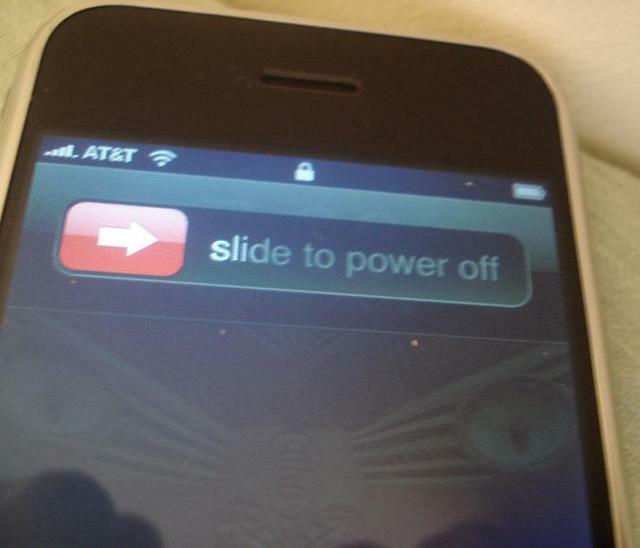 Your phone has an off button. Simple, I know, but oh-so-important. The phone is a safety precaution. (And, if you’re like me, a way to snap a photo and upload it for everyone’s viewing pleasure, whether at the moment or at a later time.) I don’t check my email on hikes. I don’t make calls. I tend to silence my phone or turn it off entirely. I have it just in case, but I take the opportunity to completely ignore it, and my hyper-connected life. It’s good to disconnect every so often. You can do it at home, too — try going 24 hours without answering the phone, checking your email, or turning on the television. I call it “going hermit.” It’s unbelievably serene (if you can find the 24 hours to do it). All those voices and nagging wonders about what’s going on slowly quiet down, so that even when you get back to the bustle you feel more in control and less rushed. Hiking and camping is the perfect opportunity to disconnect. Bring the phone. Make sure it’s charged. And then turn it off until you need it. You won’t be sorry.